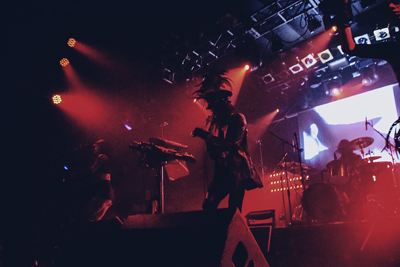 On the 19th October 2018, a wild spark invaded Camden’s Electric Ballroom from the deepest depths of Japan. 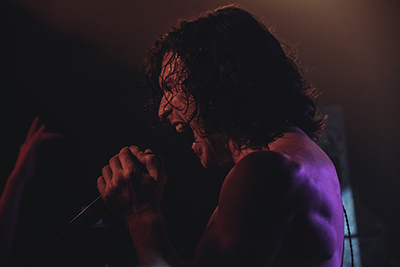 When I say a wild spark, I mean a combination of electrifying metal and dirty dubstep that fuelled a packed out basement venue in one of the most quirky parts of London. These unmistakable sounds come from the 5 piece Electronicore band Crossfaith, who’ve been causing havoc to music fans since 2006. 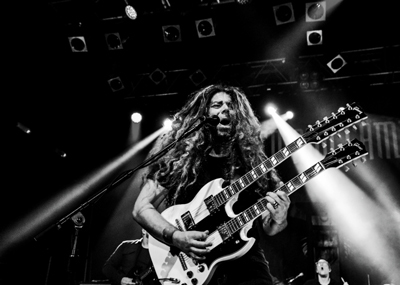 American Prog-rock band, Coheed and Cambria recently released their ninth studio album, Vaxis Act 1: The Unheavenly Creatures album and is currently on a tour to support it. 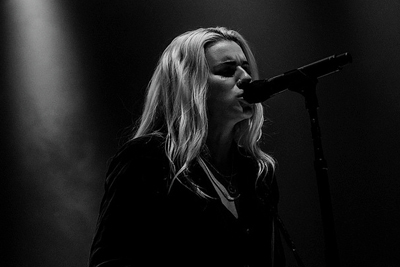 I was lucky enough to catch them a second time in just over a year at Roundhouse in London on Tuesday. 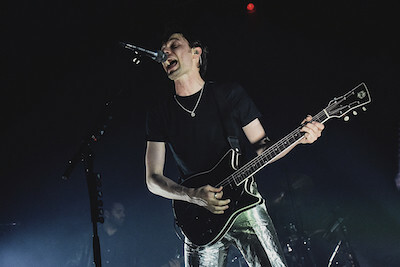 As one of my favourite solo artists and a big fan his debut album, ‘Chaos & the Calm’ PLUS having waited over three years for a new release and a tour, I was elated (and apprehensive) about covering the James Bay Roundhouse gig on Tuesday. 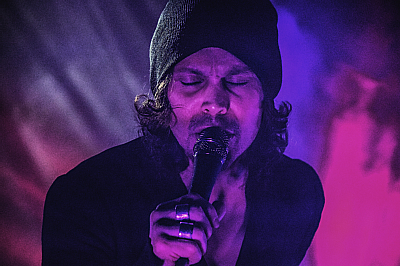 James released this very highly anticipated new album, ‘Electric Light’ on Friday, 18 May and is currently on tour supporting it. It’s not every day you get to go see a band boldly dubbed “The Future of Rock ‘n Roll”. That’s quite a heavy load to bear for a foursome from Frankenmuth, Michigan, that are all under 21! 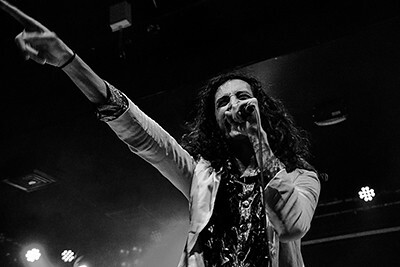 Needless to say, I couldn’t wait to see Greta Van Fleet on Wednesday evening as they packed out the O2 Islington to over-capacity. 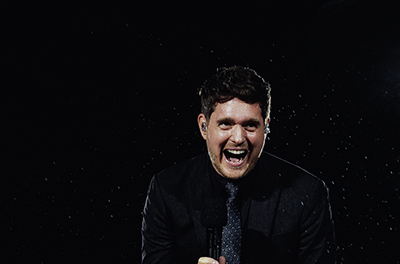 The band has an immense hype build around them at the moment and getting a ticket to one of the two London shows were a hot commodity. 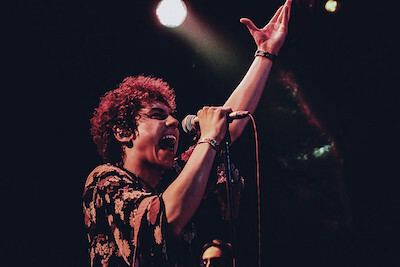 The band consists of three brothers, lead singer, Josh Kiszka; his twin brother, Jake Kiszka on guitar; younger brother, Sam on bass and then Danny Wagner behind the drums. 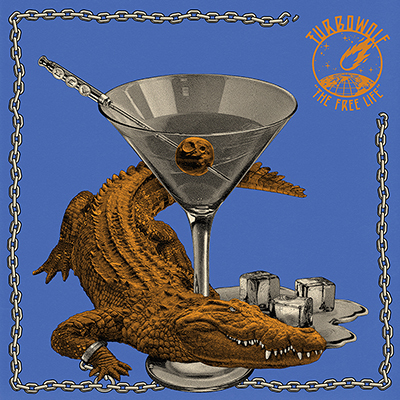 It’s been almost three years since the Bristol rockers, Turbowolf released their last album and is due to release their third studio album, The Free Life on the 9th of March 2018. Was it worth the wait…? Most definitely! It might be their third, but could easily be mistaken for a debut album - that special one where the band puts everything they have into it and you couldn’t have anticipated what’s to come. 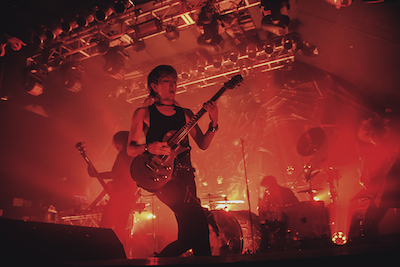 When HIM announced earlier this year they would disband after a final tour, their decision wasn’t exactly met with surprise. It’s been 26 fruitful years, which saw the band go from a Finnish underground favourite to a global success. Until two weeks ago I’ve never heard of a band called Nothing More and to quote a recent article by TeamRock, “Who the f*ck are…Nothing More?” Fast-forward two weeks to last night, I knew exactly who they are and I’ve been listening to their fourth and the latest studio album, 'The Stories We Tell Ourselves' on repeat. The world has taken note of this American prog-rock band from Texas and Nothing More recently received 3 Grammy nominations for “Best Rock Album” for their mentioned latest release, “Best Rock Performance” for their song, 'Go To War' and “Best Rock Song”, also for 'Go To War'. 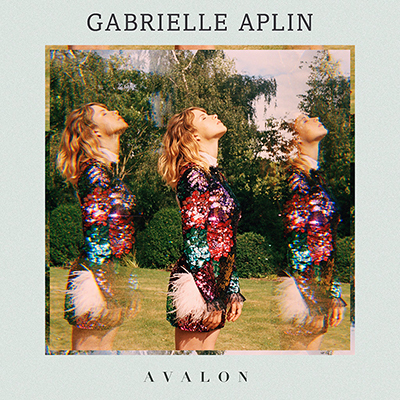 British-born singer-songwriter Gabrielle Aplin has an impressive track record with a discography consisting of two studio albums, now six EP’s, three live albums and nine singles. 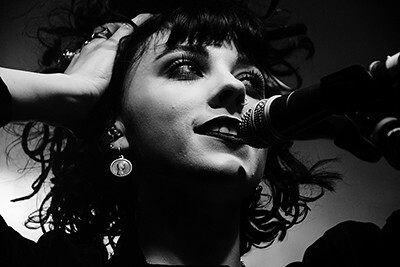 Her most recent EP, ‘Avalon’ was released on the 6th of October after releasing her first single from the album, ‘Waking Up Slow’ in August this year. 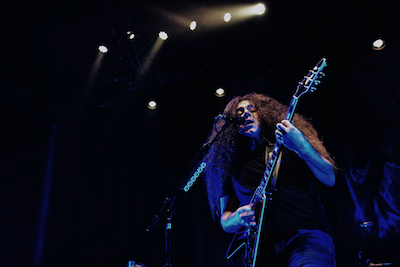 This power-house American prog-rock band Coheed and Cambria performed their 2005 smash-album, “Good Apollo, I’m Burning Star IV, Volume One: From Fear Through the Eyes of Madness” in its entirety at KOKO, London on an absolutely sweltering Monday night as part of their “The NEVERENDER GAIBSIV” tour. To see a band, play an entire album from start to finish is a unique experience and a first for me. The second night of two London dates was attended by a lot of clearly obsessively dedicated fans which nearly packed out the 1500 capacity venue.